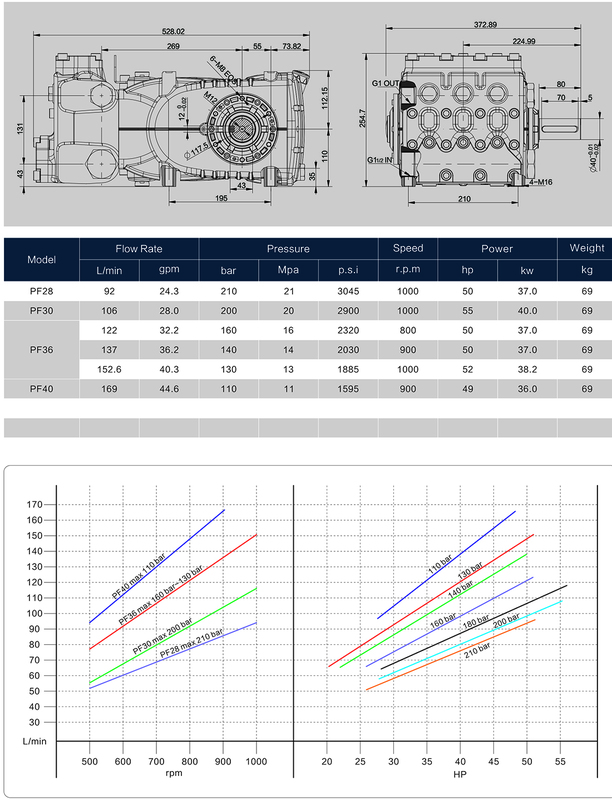 The High Pressure Street Sweeping Triplex Plunger Pumps have the specifications of 93 L/min, 210 Bar at 1000 r.p.m, the plunger pumps are constructed with triplex plungers, very suitable for the toughest municipal cleaning jobs. 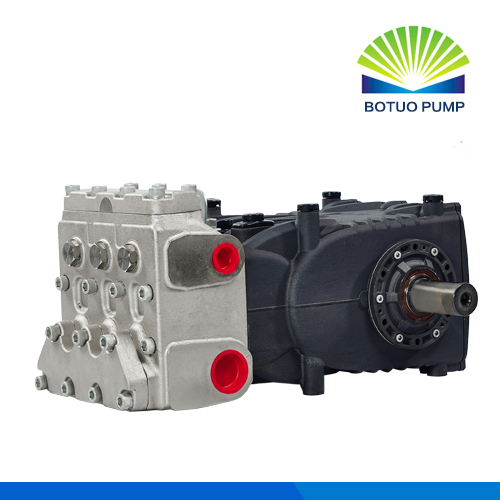 Featured as high efficient, high water flow volume, stable and durable quality, these industrial pressure pumps are the combinations of experienced workmanship and modern technology, our pump brand is a symbol of reliability, dependability with lasting service life and minimal downtime. 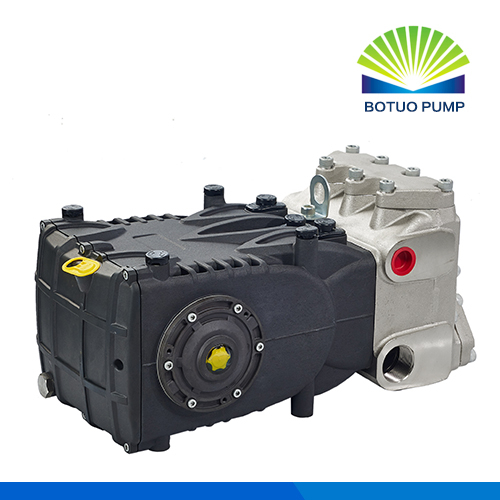 Looking for ideal Pressure Wash Plunger Pump Manufacturer & supplier ? We have a wide selection at great prices to help you get creative. 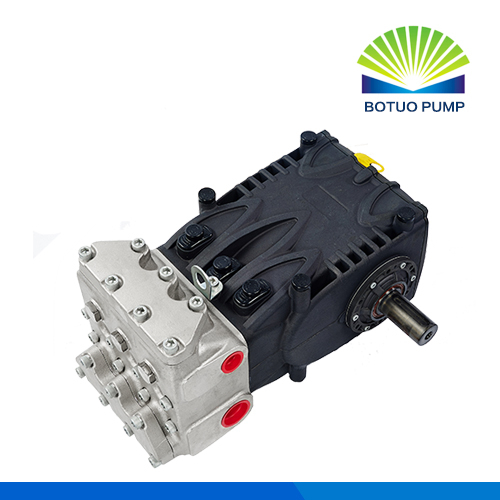 All the Jetter Triplex Plunger Pump are quality guaranteed. We are China Origin Factory of Street Sweep Plunger Pump. If you have any question, please feel free to contact us.